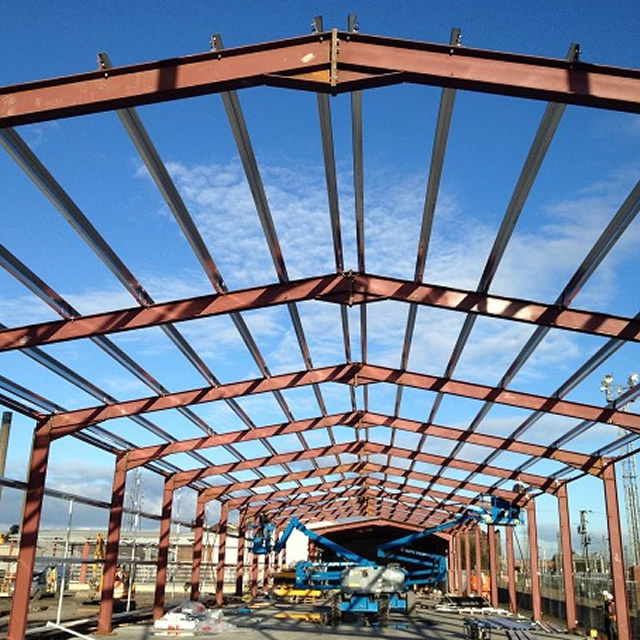 CM Steel Buildings were employed as Main Contractor to take down an existing facility, relocate and re-erect. The work involved careful planning and detailed cataloguing of parts before downtaking, loading and transporting to its new home some 3 miles away. Not only was the original building retained but amended and extended to provide a new working environment brought up to modern codes and standards. 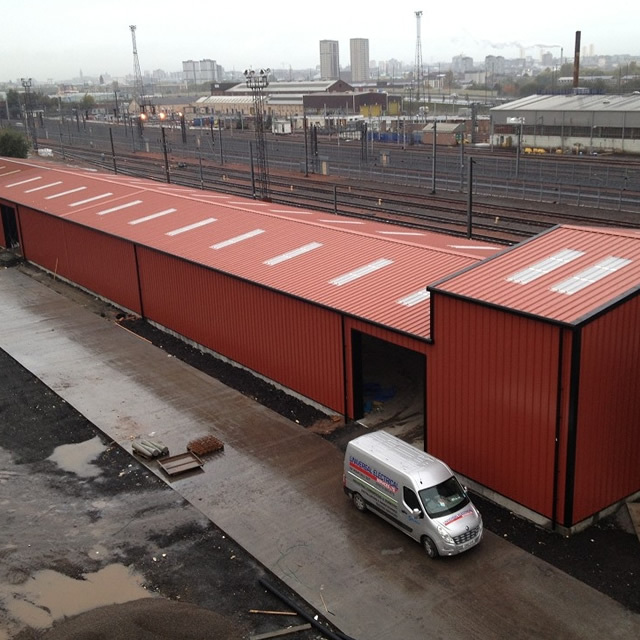 The 2.5 acre facility is situated just off the M74 motorway 2 miles from Glasgow City Centre.